There will be a special legislative session later this year. 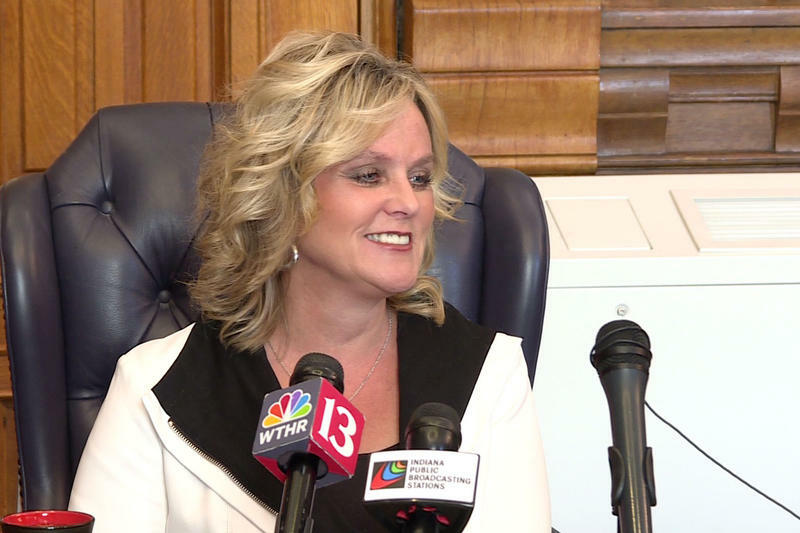 The governor made the official announcement Monday, and lawmakers will likely take up some unfinished education issues when they reconvene. Bills on school finances and security failed in the final hours of this year’s legislative session. Much of the debate on the school finances bill focused mostly on the management of Muncie and Gary schools, but Superintendent of Public Instruction Jennifer McCormick says there were other key elements in that bill. 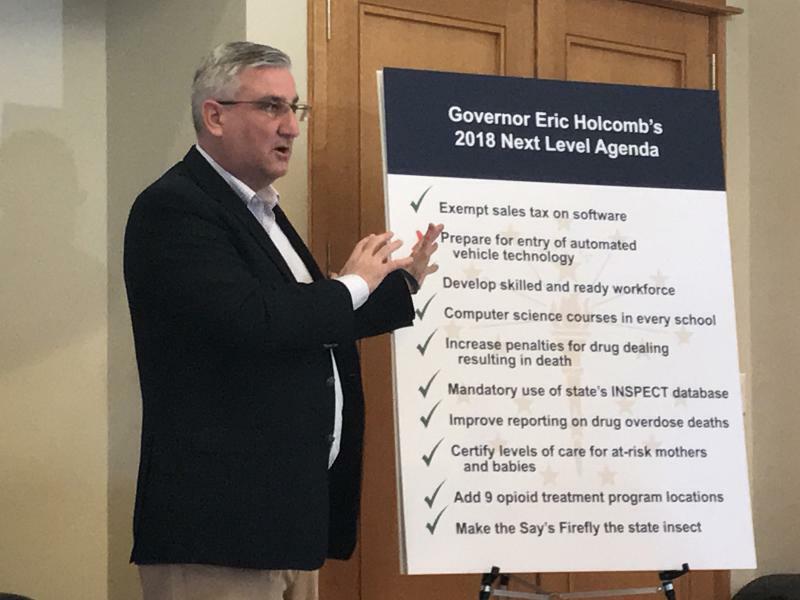 “There were the fiscal indicators that were also in that bill that would have allowed us to be more proactive versus reactive,” McCormick says. She says those would help the state track schools’ finances, and help avoid more state takeovers. McCormick also says another vital part of the bill is to offer financially struggling Muncie schools a multi-million dollar loan. 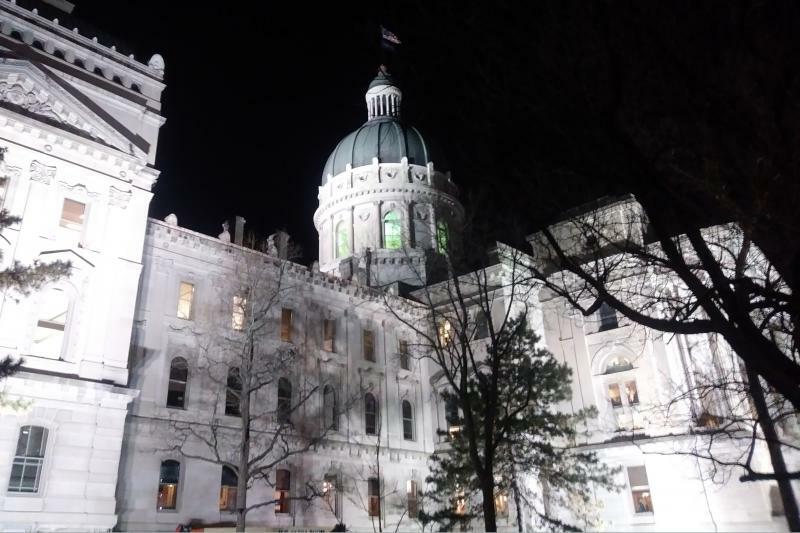 The same day students across the nation staged demonstrations around school safety, Indiana lawmakers failed to pass a bill to address the same issue in the final minutes of the 2018 legislative session. It passed the Senate, but lawmakers in the House failed to vote on the bill before the midnight deadline.